This CNC Band Saw Machine TBS750 can process the H beam size up to 750mm, mainly for sawing H-beams, channel beams etc, The band Sawing Machine saws steadily, and the sawed section is straight, with good appearance. The vertical band saw is with large sawing section, high flatness High sawing speed without clamping the saw blade. 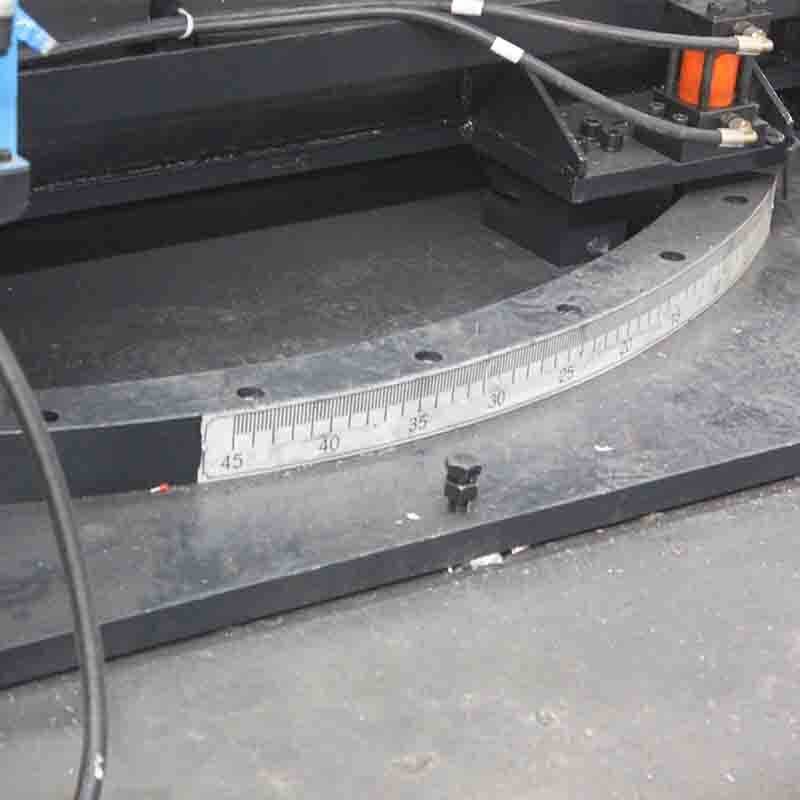 Fore and after fine adjustment device and laser alignment Rotating angle of the whole machine, and be able to saw bevel. 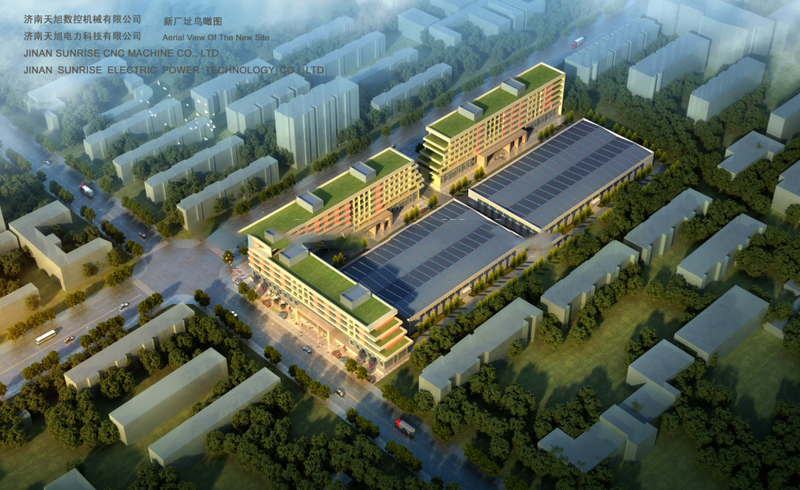 The saw machine is mainly composed of sawing frame, machine body, vertical feeding device, vertical pressure device, leading guide, vice guide, rotary table, hydraulic system, cooling system, electrical system etc. 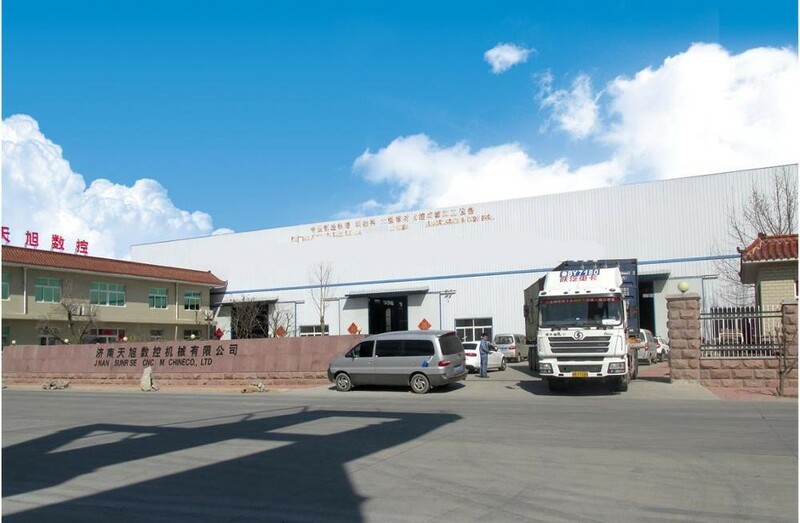 The Band Saw Machine can saw the head and the trial of the workpiece conveniently and accurately with the fore and after fine adjustment device and laser alignment projector, so the sawing process is consecutive. 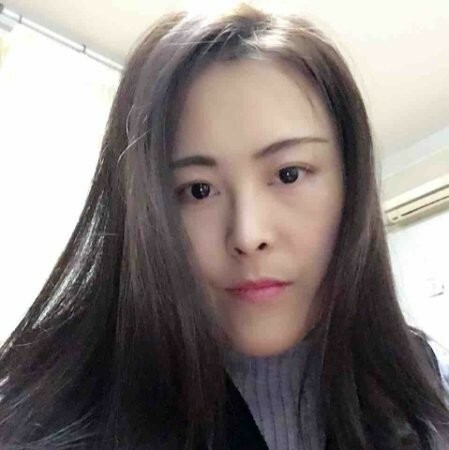 The tension of the saw blade is controlled by hydraulic device to keep good stretching force while the blade is rotating fleetly, and this prolongs the longevity of the blade. 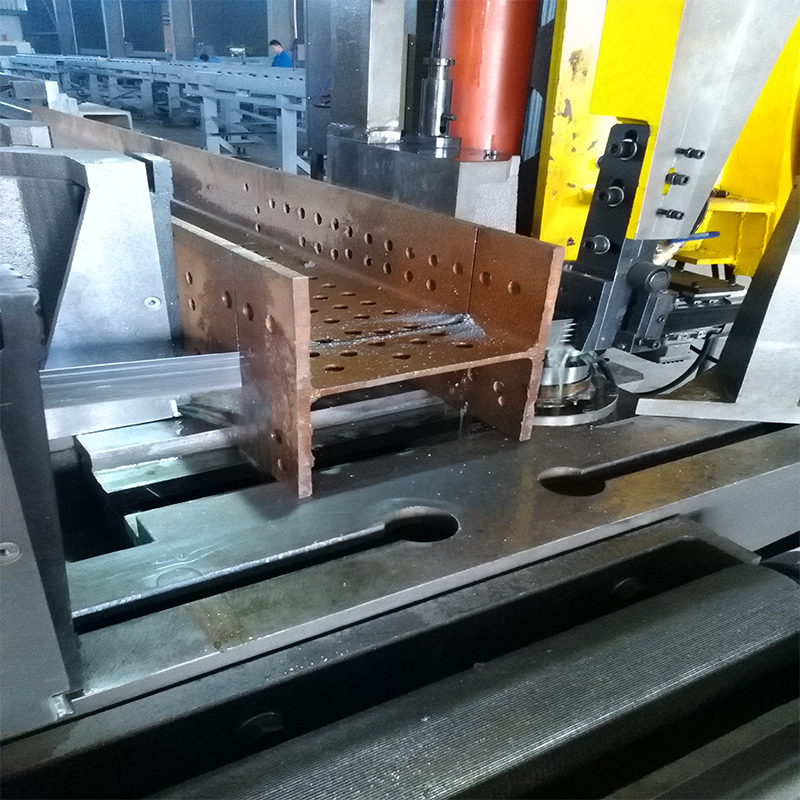 When the electricity go off suddenly, the operator can locking the sawing rack manually to prevent the blade from damaging. 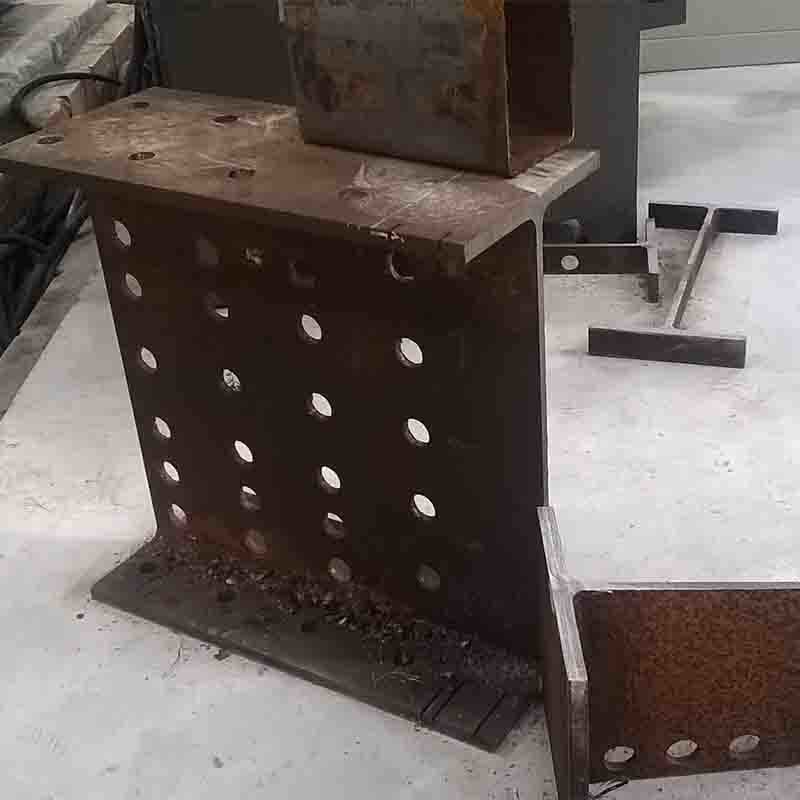 Used for the sawing of H-shape steel, box beams, channel steel, angle steel and round steel of steel structure, bridge, three dimensional garages and petrol platform industries. Double column design equipped with strong lathe bed, with fine function of absorbing vibration during high speed sawing. Can rotate itself and no need to rotate for longer work piece when beveling for 0°~45°, can keep the continuity of production. Saw blade driving with greater motor power and good transmission. 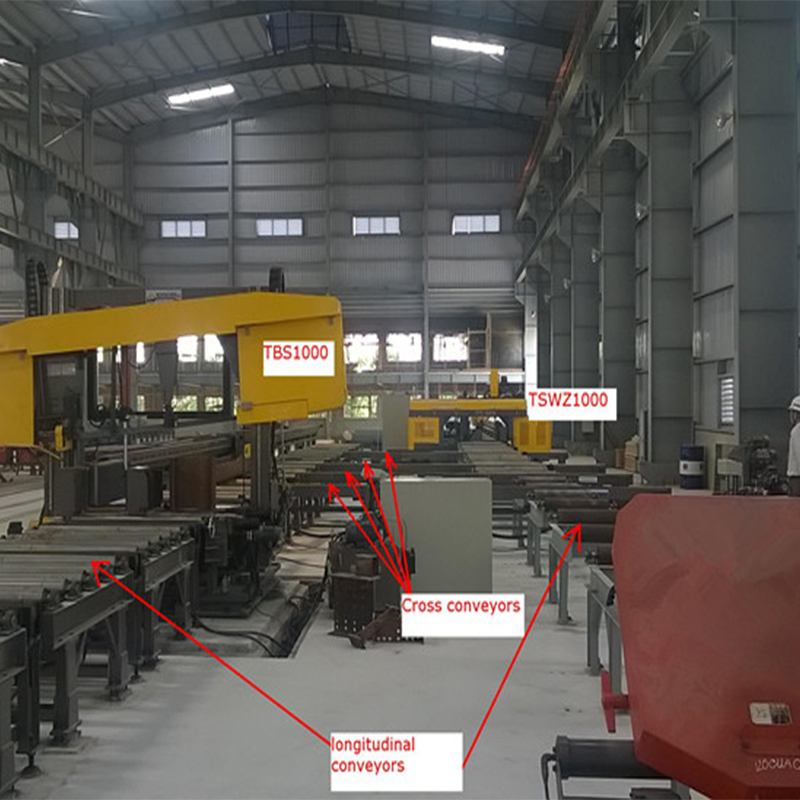 Used for the specialized processing of various section steel of steel structure industry. Saw blade hydraulic automatic tensioning device, keep saw blade stable during high speed rotation and can extend life of saw blade. Small aperture, high precision, and greatly reduce material consumption. Laser alignment function and advanced and retreated structure slightly adjusted with hand, convenient for cutting accurately. Automatic coolant compatible with blade could make blade lubricant and reduce the temperature of blade. 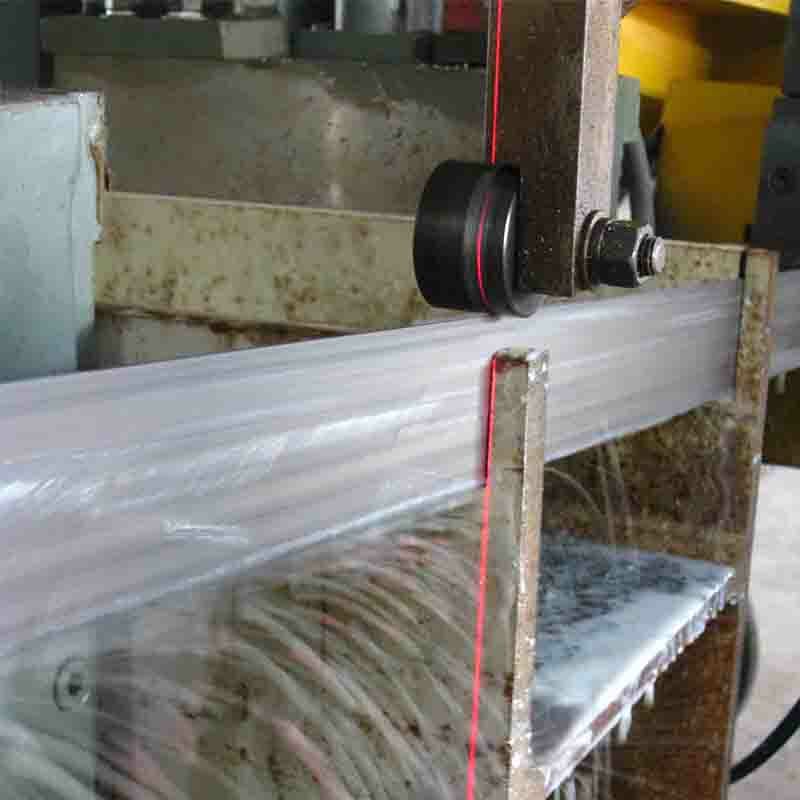 PCL control, sawing linear velocity can be adjusted by transducer motor and sawing feeding speed also can be adjusted by hydraulic stepless adjustment. This greatly promotes production efficiency. 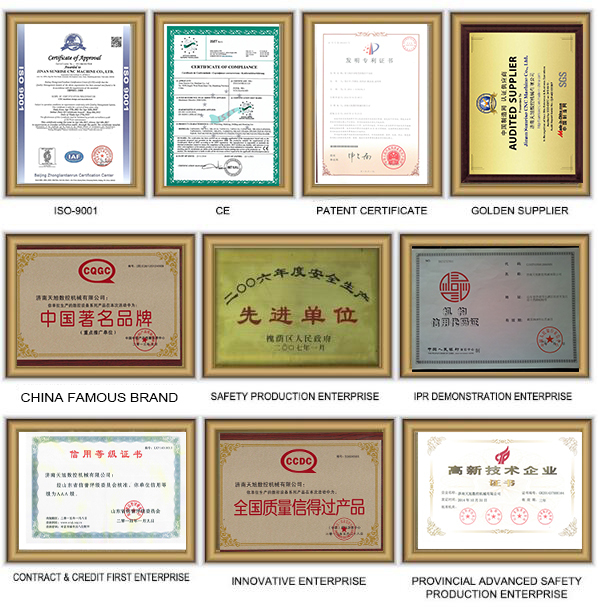 Key machine, hydraulic pressure and electric components are chosen famous products domestic and abroad. Suppose the electricity goes off suddenly, the operator can locking the sawing rack manually to prevent the blade from damage. the blade is rotating fleetly. Looking for ideal Band Sawing Machine Manufacturer & supplier ? We have a wide selection at great prices to help you get creative. All the Univeral Band Sawing Machine are quality guaranteed. 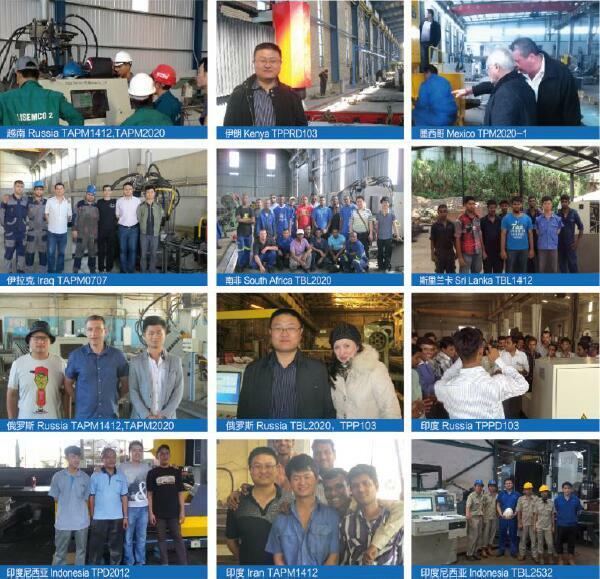 We are China Origin Factory of Vertical Band Sawing Machine. If you have any question, please feel free to contact us.